CoffeeBean offers the Social-ID for CIAM (Customer Identity and Access Management), a solution to authenticate and to register customers on websites, mobile apps and wifi portals. 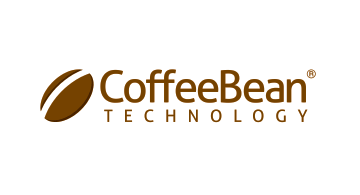 CoffeeBean – a member of FIDO Alliance– adopts its standard to offer multi-factor authentication and passwordless capabilities. The Social-ID delivers a comprehensive solution for StrongAuthentication based on FIDO and OTP. CoffeeBean has developed systems and programs to meet GDPR compliance as a data processor and to support your role asa data collector. We are headquartered in California and hold operations inGermany and Brazil.